5.6 grams Branched chain amino acids (BCCAs) such as leucine, isoleucine and valine. 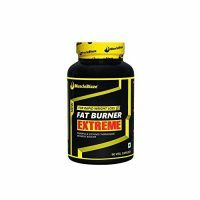 BCAAs promote growth of muscles and they also helps in maintaining the muscle mass even when a person is losing fat and is on a low calorie diet. 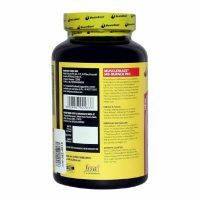 11.6 grams other Essential amino acids (EAAs). EAAs are the amino acids that are not formed in our body and should be consumed externally. DigeZyme, a blend of 5 digestive enzymes to enhance protein digestion. Muscleblaze Whey Protein acts as a muscle building fuel. 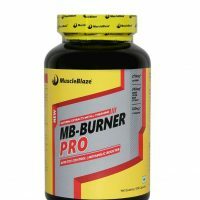 It enhance muscular strength and ensure swift muscle recovery. The dienzyme in the Muscleblaze Whey Protein improves protein digestion by lowering the symptoms of bloating. Whey Protein possess antioxidant, antitumor, antiviral and antibacterial properties. For best results, consume Muscleblaze twice a day. 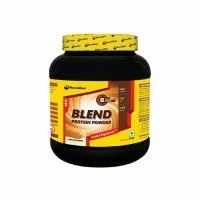 Mix 1 scoop of Muscleblaze Whey Protein Rich Milk Chocolate Flavour in 180-240ml water and shake for 15-20 seconds.